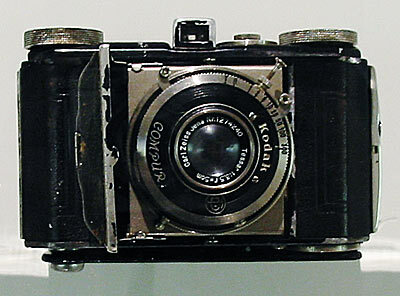 Manufactured from 1935 to 1936, this model was the second model of Retina made and differed from the first Retina, the type 117, by having the film advance release lever on the back of the top housing instead of having the release knob on the top of the cover between the advance knob and the viewfinder. 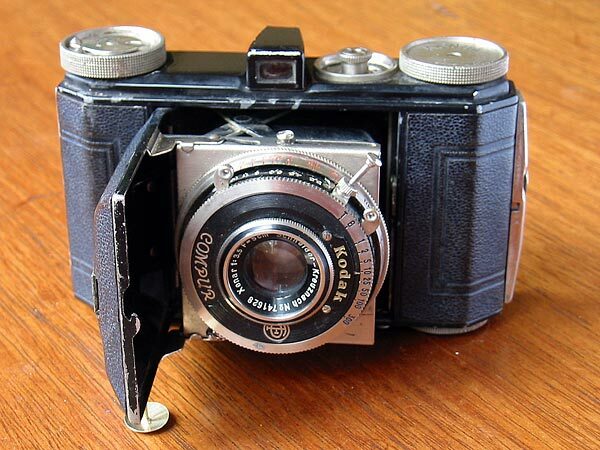 Usually found fitted with the Schneider Xenar 5cm f/3.5 lens like my one, but also available with Zeiss Tessar. The shutter is either a Compur or a Compur Rapid. Sir Edmund Hillary used a type 118 Retina I to take that famous photo of Tensing on the summit of Everest, and here is a picture of the actual camera he used, which I saw in the Otago museum in Dunedin.